TiVo Internships are available to college students interested in a career in the media technology industry. Openings cover many fields of study and are located in San Jose, California. Students may find positions in the areas of engineering, finance, legal, human resources, business, marketing and sales, product design and management, and much more. In addition to a challenging work experience in a creative environment, students will have fun at TiVo. From employee parties and summer carnivals to projects that help the community, TiVo fosters a balance between work and play by providing time to relax and hang out with friends, family and co-workers. 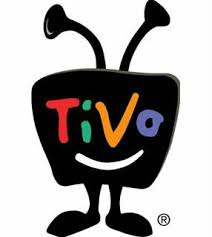 TiVo is a producer of products and services that enable customers to access on-demand television programming. It connects customers to cable television domestically and abroad.